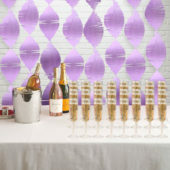 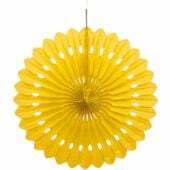 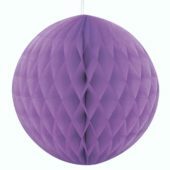 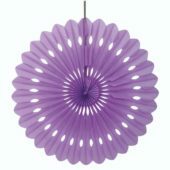 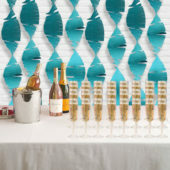 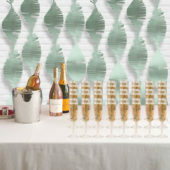 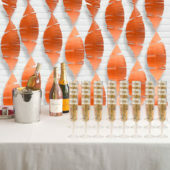 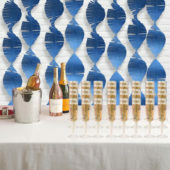 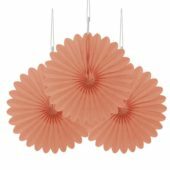 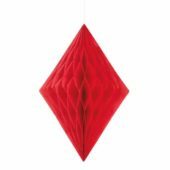 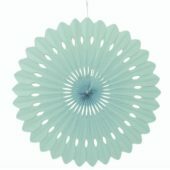 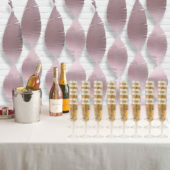 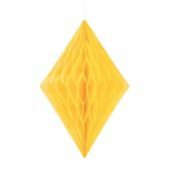 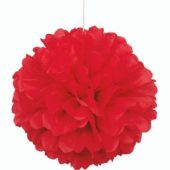 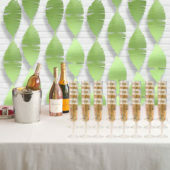 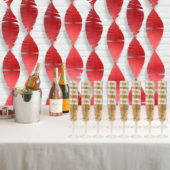 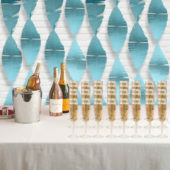 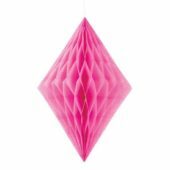 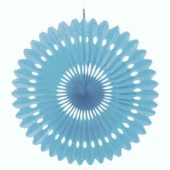 Brighten up your party scene with Plain Colour Hanging Decorations from Partyrama. 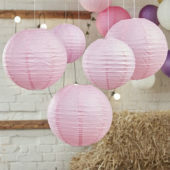 Available in a huge range of colours, styles, shapes and sizes, there’s something for everyone no matter the big occasion! 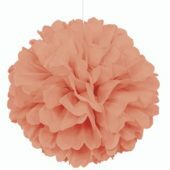 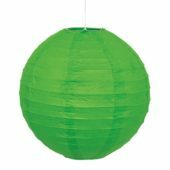 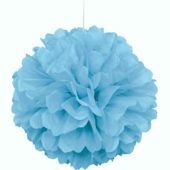 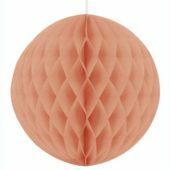 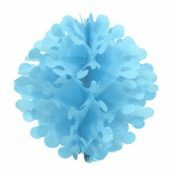 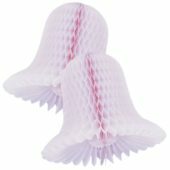 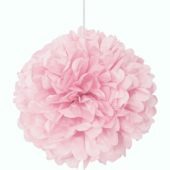 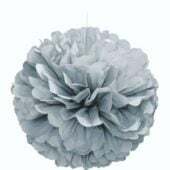 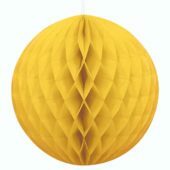 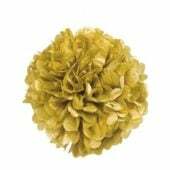 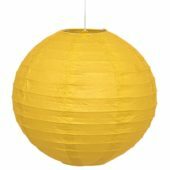 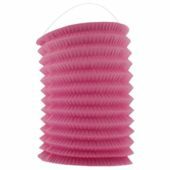 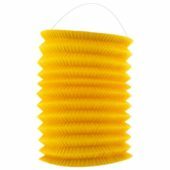 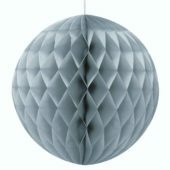 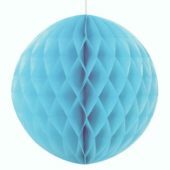 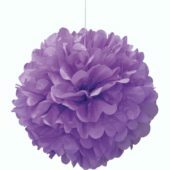 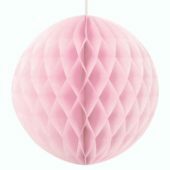 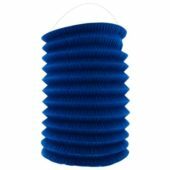 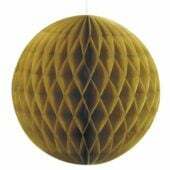 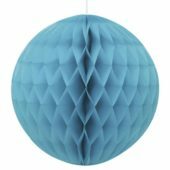 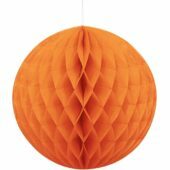 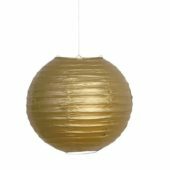 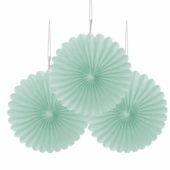 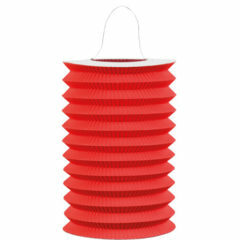 Honeycomb fans and puff balls are versatile and lively decoration options, while we also offer paper lanterns that will wow your guest. 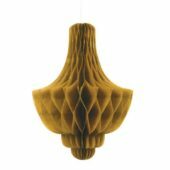 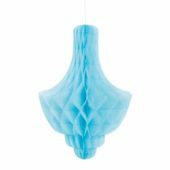 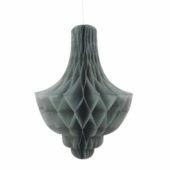 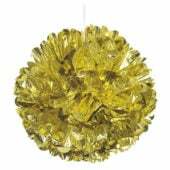 Honeycomb bells are a traditional wedding favourite, while chandeliers and diamonds add an elegant yet inexpensive party feel to your home or venue. 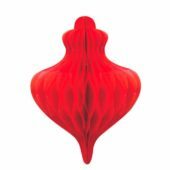 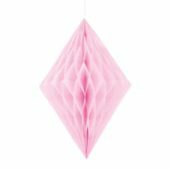 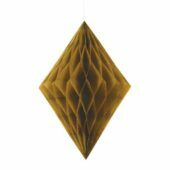 Fantastic for birthdays, weddings, corporate events and more, this excellent selection of ceiling decorations are a fantastic way to add the delicious detail your party deserves. 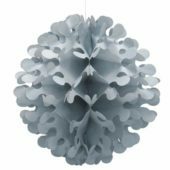 Enjoy free delivery on orders over £50 to mainland UK, while we also have some superb next day and weekend delivery services should you need a faster and more convenient delivery option. 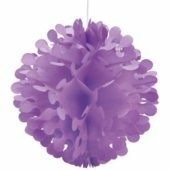 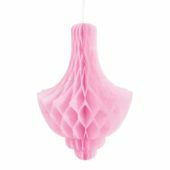 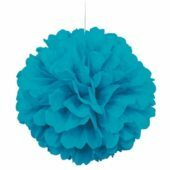 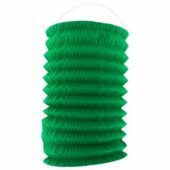 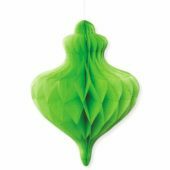 With a huge variety of colours to match any party style, let your creativity do the talking with plain colour hanging decorations from Partyrama.